Do you have an Autoimmune condition or think you might? You need to join us for this FREE online summit that features our very own Dr Danby. The Autoimmune Paradox Summit, is one of the biggest FREE online summit designed just for people with Autoimmune. It’s taking place from Monday, October 1st – Friday, October 5th, 2018! Autoimmune disease is often overlooked or misdiagnosed. Many times, people suffer for years with symptoms before they get answers. The host of this summit, Dr. Brad Gorski, experienced this firsthand as he almost lost his life to this devastating illness. That is why he is now passionate and determined to share the natural, holistic solutions he found while working to save his own life. 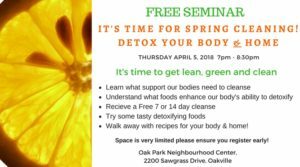 These are also the same solutions and expert opinions he uses to help thousands of clients in healing their Autoimmune condition and other misdiagnosed chronic illnesses. This is an online summit you can watch from anywhere! 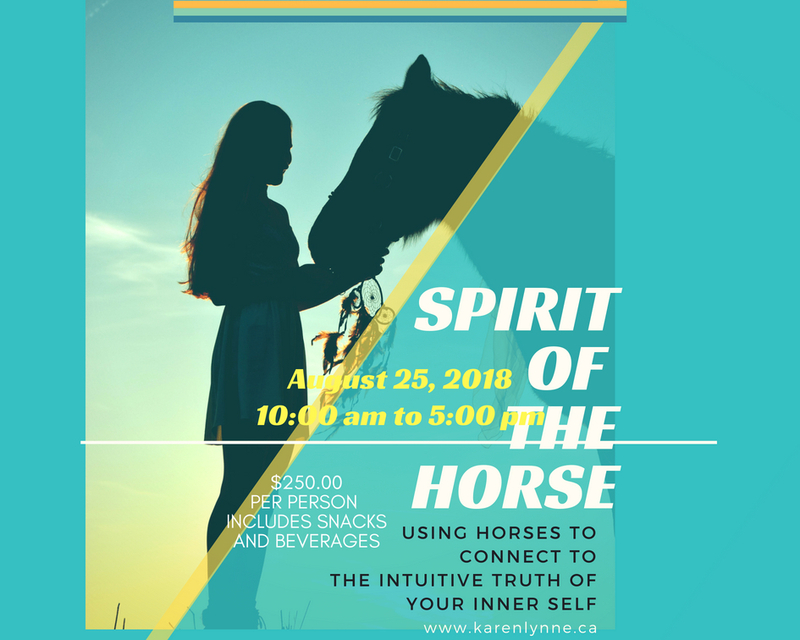 Dr. Brad Gorski will interview Autoimmune disease and holistic wellness experts from all over the world as they share their knowledge with you. The best part is that they’ll be giving you immediately implementable tools and strategies that could radically improve your life or the life of a loved one. 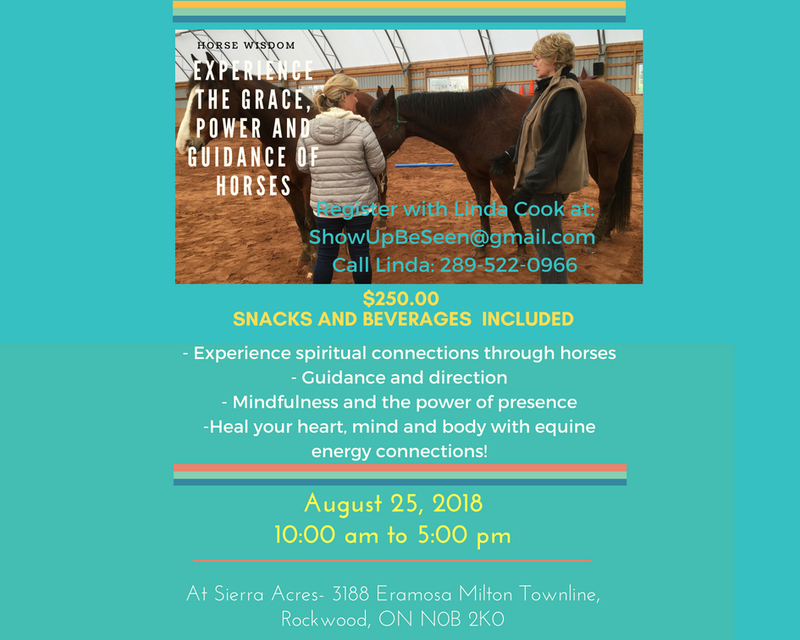 Just to name a few of the INCREDIBLE expert speakers that will be interviewed during the summit: Dr. Dan Pompa, Dr. Jill Carnahan, Dr. Jay Davidson, Dr. Stephanie Estima, Dr. David Jockers, Dr. Alison Danby, Dr. Keesha Ewers and MANY more!! There will be over 42 speakers at this year’s event!! 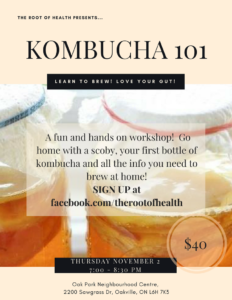 Our Nutritionist Paula will teach you all you need to know to start brewing your own kombucha in this hands-on workshop. Each participant will go home with a SCOBY and your first bottle of flavoured kombucha. Cost is $40 (includes everything! ), Space is very limited, RSVP now! SIGN ME UP! CLICK HERE! 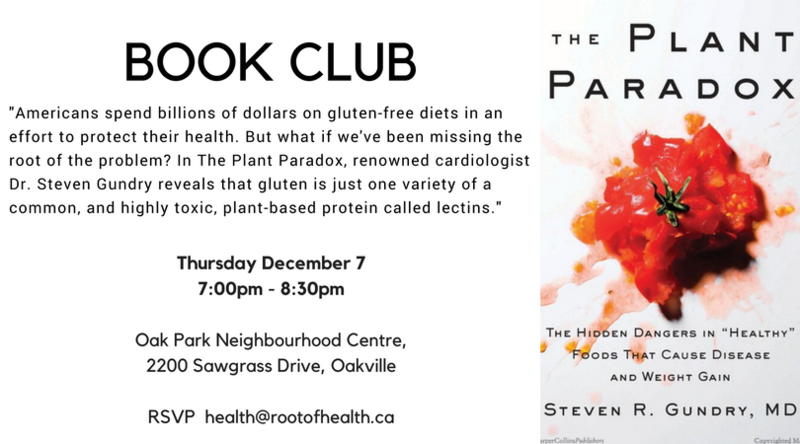 NEW BOOK CLUB with the Root of Health team! Join Dr. Alison Danby, ND and Paula Porter, CNP for an evening of Wine, Kombucha and a great discussion on Plant Paradocx. An eye-opening book that will have you gasping the entire way through! Email us at health@rootofhealth.ca or call the clinic at 905-845-7668 (ROOT) to reserve your spot! Appropriate for beginners or more experienced meditators. Visit www.oceansplash.ca to register or for more information. Cost $20/class or class passes available at a discounted rate.